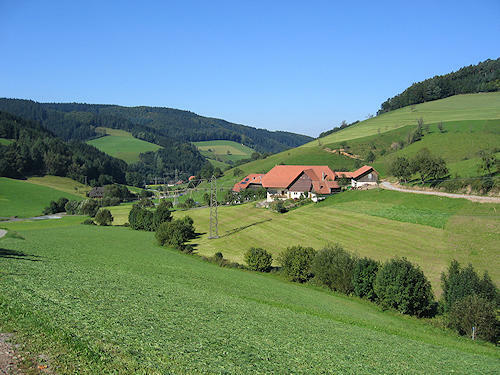 Mühlenbach is located in a side valley of the Kinzig valley. Centuries-old customs are still cultivated here. 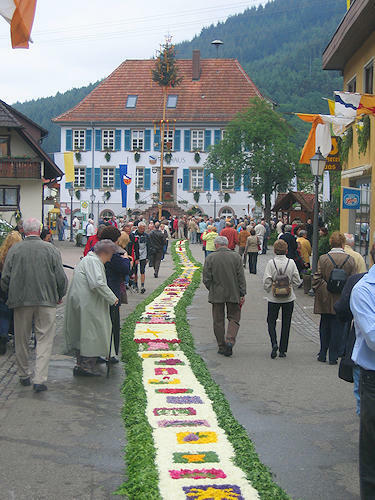 The colourful and splendid church festivals are impressive. 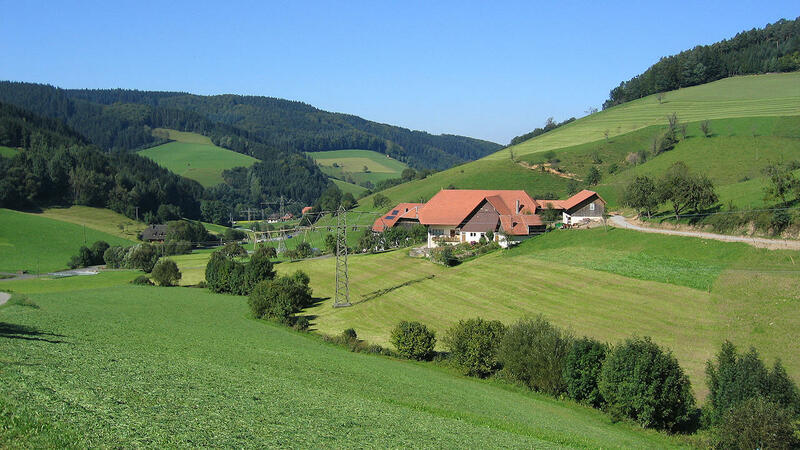 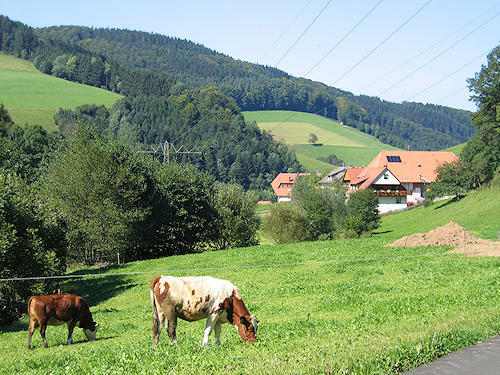 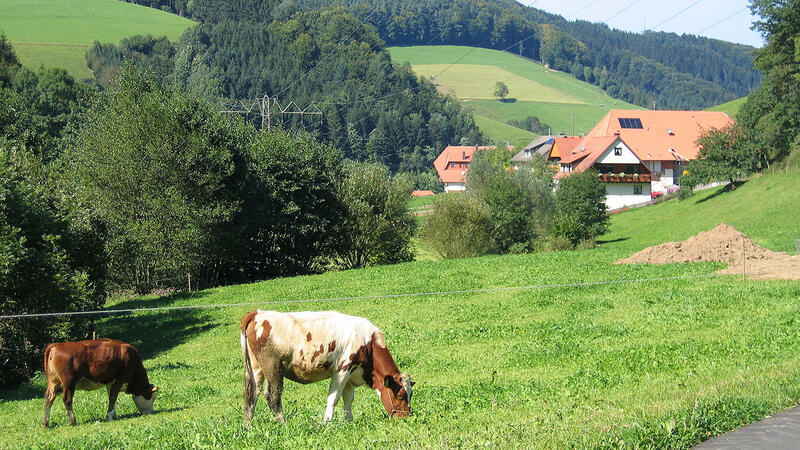 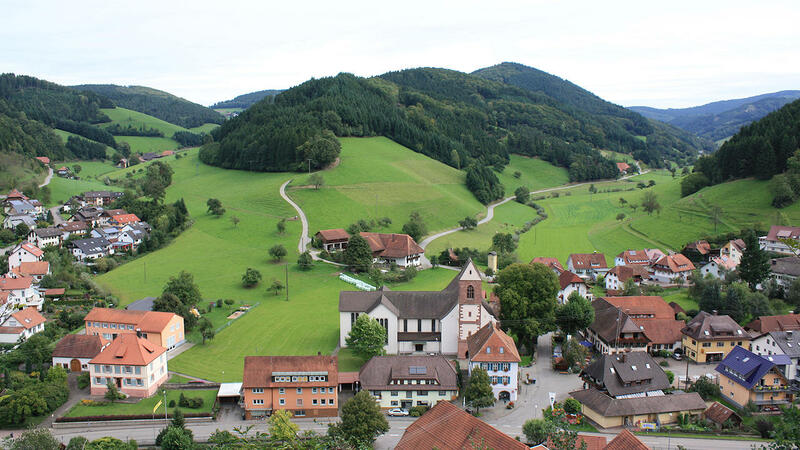 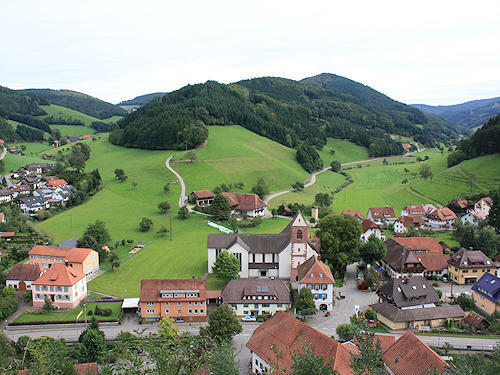 Mühlenbach with its side valleys offers fantastic, 'typical Black Forest' surroundings for hiking, mountain biking and much more.